Some updates about the week! I received many parcels from sponsors on my doorstep earlier this week. Very happy! Can't wait to wear them out and take photos to show you all. Attended Jacelyn's ROM on Wednesday, 12-12-12. The decor was extremely cute and the bride was really pretty! Highlight of the week for me though, was the weekend! On Friday morning I traveled to Malaysia for a 2D1N holiday at Awana Resorts, Genting Highlands with a bunch of other Nuffnang bloggers and Churpchurp twitterers. Many "first-times" for me during the trip! 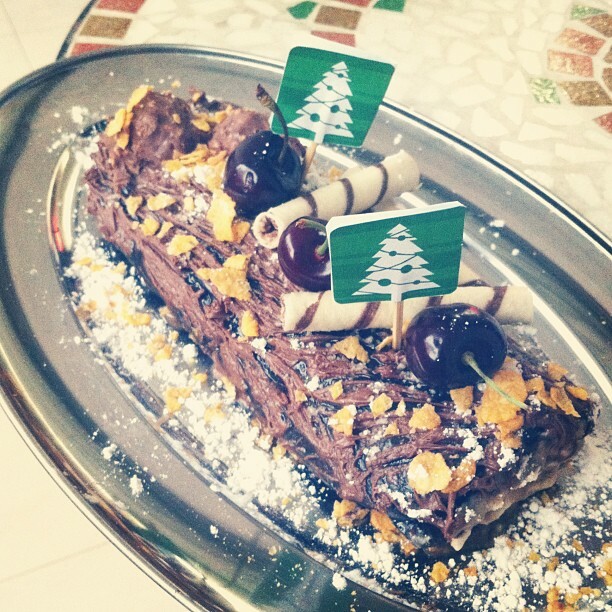 Baked a Christmas log cake with bf this afternoon. I'm personally very happy with the design I made! But the cake terribly failed! We tried baking it one more time but failed again. The cake did not have the spongy texture... Very sad! This is the first time I failed so badly at baking. Should have just bought the cake mix! A photo from my phone... Blog with better photos another time! 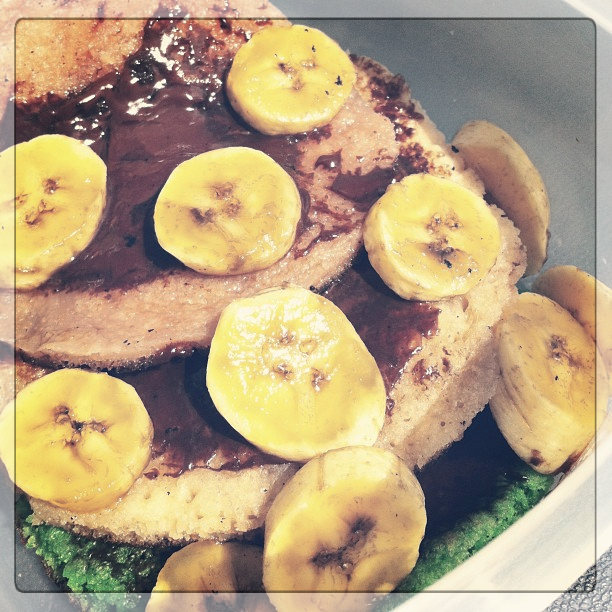 I wanted to blog about an awesome dimsum place today but I just realize that bf haven't sent me the photos yet! Went there a couple of weeks back and I really think the food there is very good and beyond expectations. Will try to blog about it by this week bah. Tomorrow is Monday already! It is going to be a long week ahead because bf is going overseas tomorrow till Saturday :( But it's okay, I'm looking forward to the two holiday week ahead - Christmas and New Year!